Maintaining and expanding our program outreach to youth will become increasingly difficult in the years ahead. Innovative and relevant programs to attract and hold youth will require new and increased financial support. Funding from traditional sources becomes more challenging each year. In response to this challenge, the Del-Mar-Va Council is committed to further develop and expand the endowment trust fund. The desired outcome is to produce increased operating income for this source. This fund, which is permanent and professionally managed, is restricted in order that the principal remains in perpetuity, with earned income used annually for support of program. The Del-Mar-Va Council has a strong commitment to ensure the financial support of Scouting, long into the future. Through the establishment of a permanent endowment fund the volunteer Executive Board has provide a vehicle that will provide income to the annual budget without ever decreasing permanent gifts made to this fund. In recognition of individuals who contribute to tech Del-Mar-Va Council's permanent endowment fund, the National Council of the Boy Scouts of America has created tech James E. West Fellowship. The James E. West Fellowship Award is a recognition authorized by the National Council, B.S.A. and is presented by the Del-Mar-Va Council for individuals and chartered units who contribute $1,000 or more in cash or securities to the Del-Mar-Va Council Endowment Fund. Organizations or individuals may contribute an award in honor of someone - an Eagle Scout, a Silver Beaver recipient, Council, District, or unit Scouter, or in memory of a departed loved one. There can be no finer honor paid to a Scouter than to be named a James E. West Fellow indicating the nominees is in the same spirit and dedication to Scouting as was James E. West. 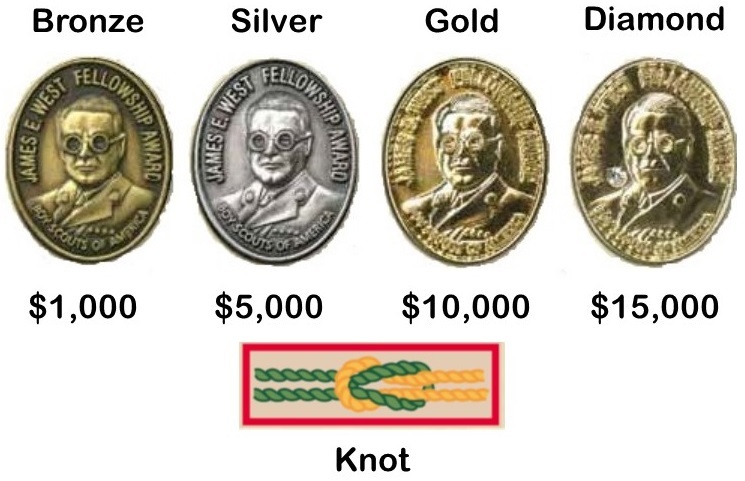 Those who are recognized by the James E. West Fellowship Award will cast their own "lengthened shadow" as they help ensure the Scouting legacy by helping create the financial stability need to carry Scouting into the next century. The Second Century Society is designed to meaningfully foster the relationship between you and Scouting. Gifts to the Del-Mar-Va Council used for operating, capital, or endowment are eligible for recognition. As you continue to make Scouting a part your philanthropy, you join an elite group who share your desire to impact the future of our youth. 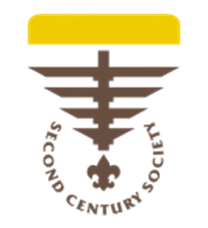 Second Century Society (SCS), members enjoy the opportunity to travel on exclusive Scouting-oriented trips and fellowship with BSA leadership. Have you made a gift to Scouting of at least $25,000, outright or payable over 5 years? Donors may qualify to be a Second Century Society Member with a gift between $25,000 and $99,999.00. The Del-Mar-Va Council will recognize your gift with a pin and certificate. The Presidents Leadership Council provides an opportunity for Scouting's most generous donors to provide, input, ideas, and suggestions for the BSA fundraising priorities. We are grateful to our donors and work to build lasting relationships with them through fellowship trips, personal stewardship, customized recognition and opportunities for access. 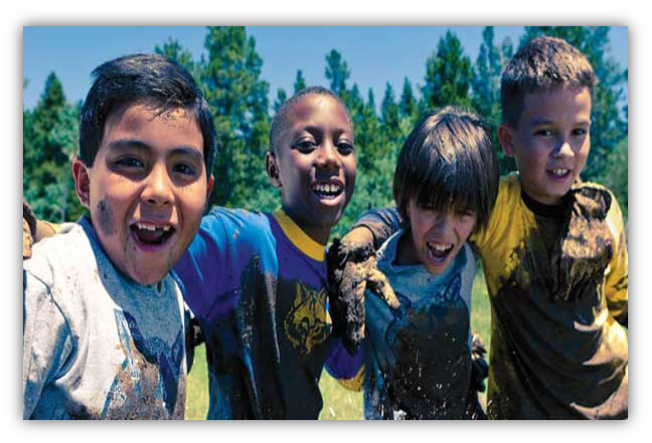 Quality gifts may be paid to or through the BSA Foundation over a five year period. Gifts may be designated to any and all BSA entities and initiatives, local or national, as selected by the donor. A gift of $1,000,000 or more qualifies for inclusion in the Boy Scouts of America's Presidents Leadership Council (PLC). Scouting's premiere donor society. PLC members are an esteemed group of visionary philanthropists who have demonstrated exemplary service to America's youth.